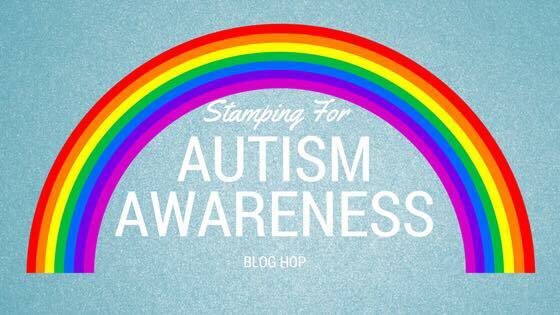 I am so excited to have been invited to join "Stamping For Autism Awareness" Blog Hop, with some really special and talented group of ladies. Over the Fall I had the pleasure of meeting Theo!! 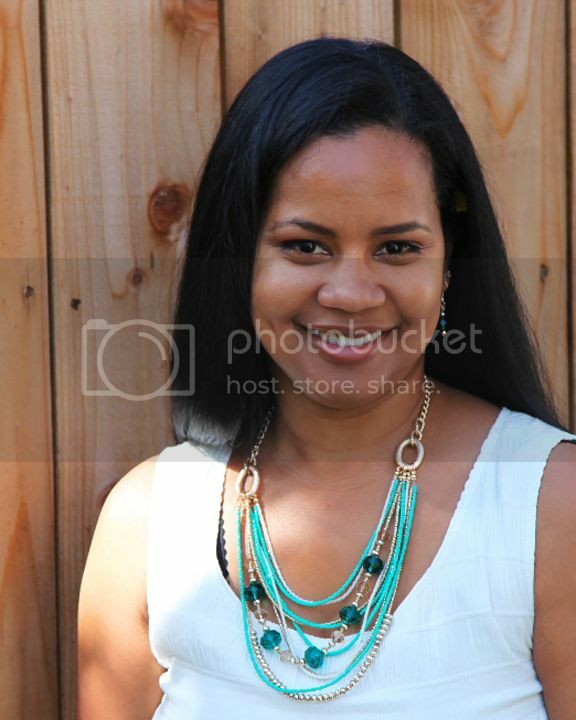 Theo, is Tenia Nelson's son! 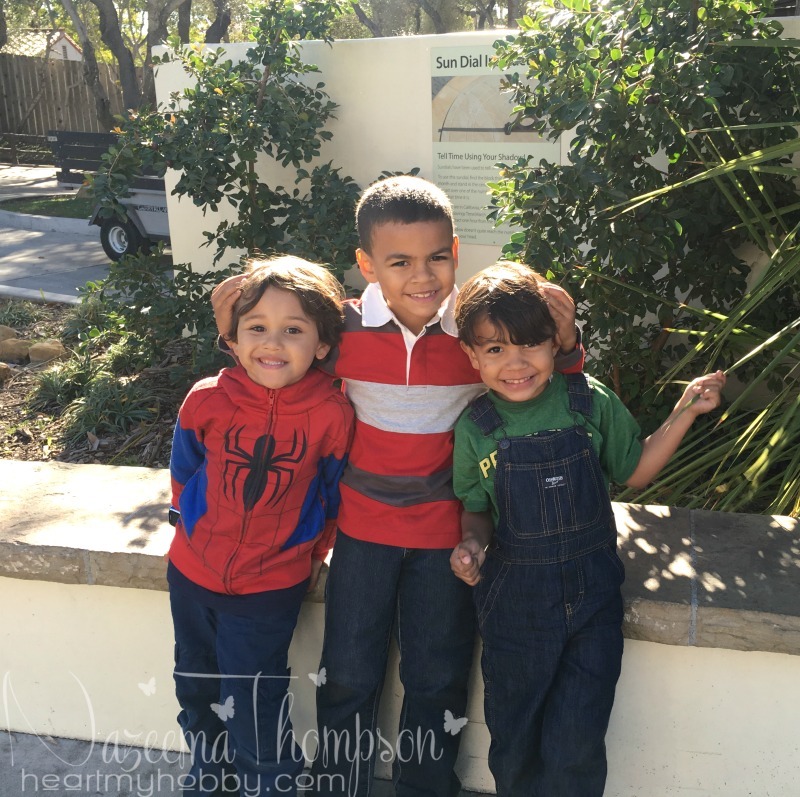 My boys and I fell in LOVE!!!! He had this infectious smile and gave these warm hugs. Look at this group of handsome kids!!! Not sure when we will see each other again, but I made this card with him in mind. Hanging out with him that day, you would never know that he was Autistic. The world is filled too much discrimination or idealisms about what should be considered normal. What SHOULD be normal is ACCEPTING and LOVING one another without any boundaries. 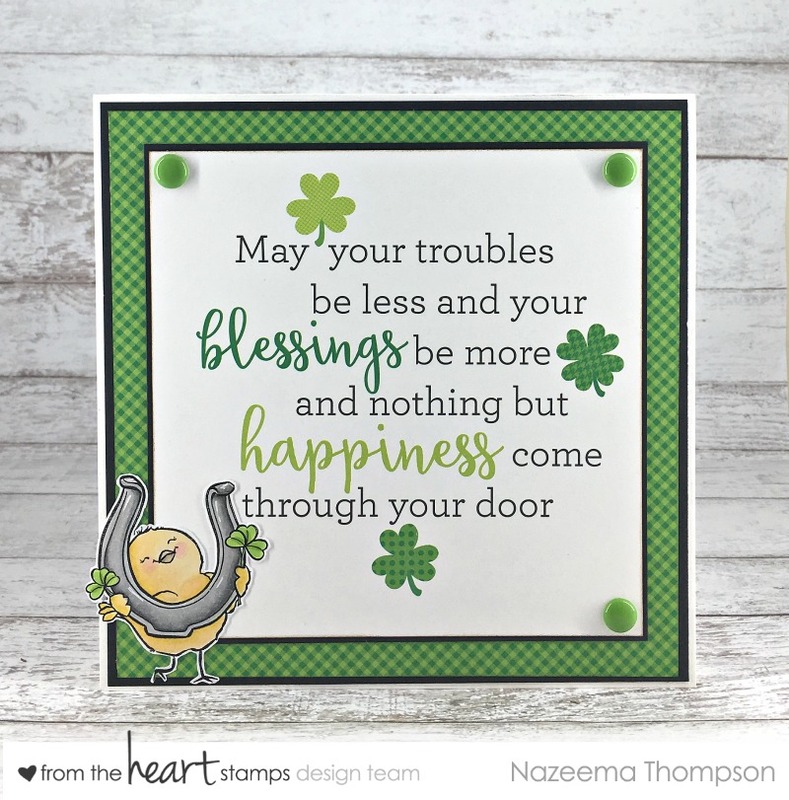 Welcome to our From the Heart Stamps blog hop! This month we have a "I'm no Spring Chicken" theme which is perfect for all us Birdbrain lovers. Our designers are each showcasing a project created with this theme in mind. If you have arrived from Brenda's Blog, you are in the right place. 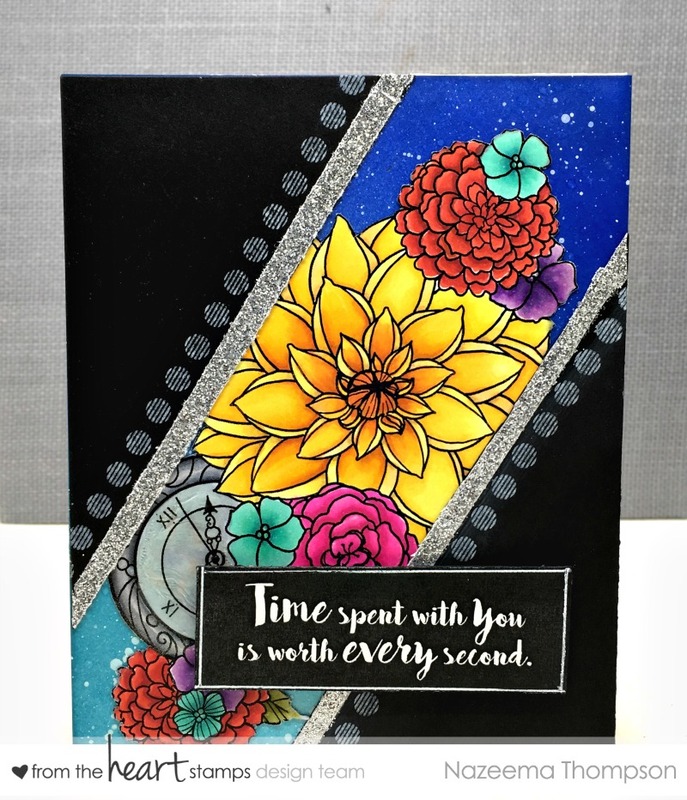 If not, how about starting on the From the Heart Stamps blog so you won't miss any of the fun. I'm such a rebel aren't I??!!? Good morning! 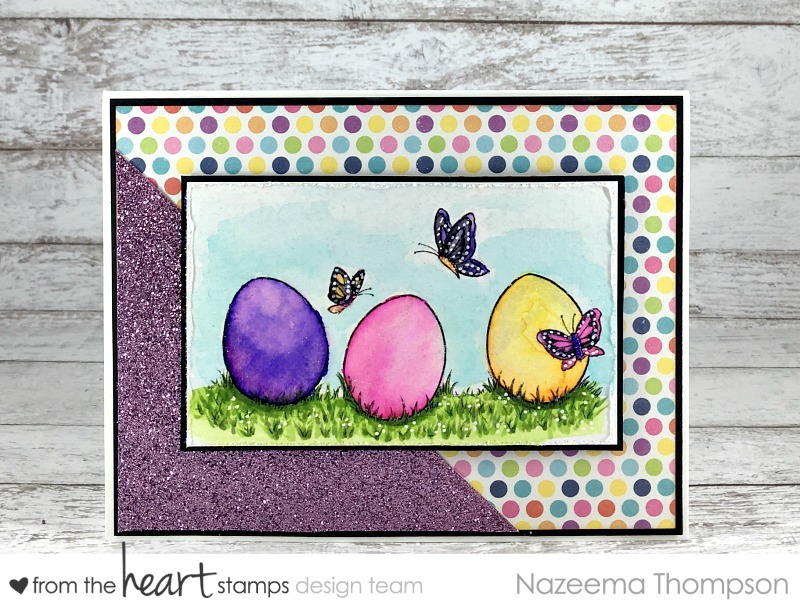 Today, I am sharing a card I created for this weeks sketch challenge with a twist, for From the Heart Stamps. We have a SPRING theme this month. Our designers are each showing a project created with this theme. 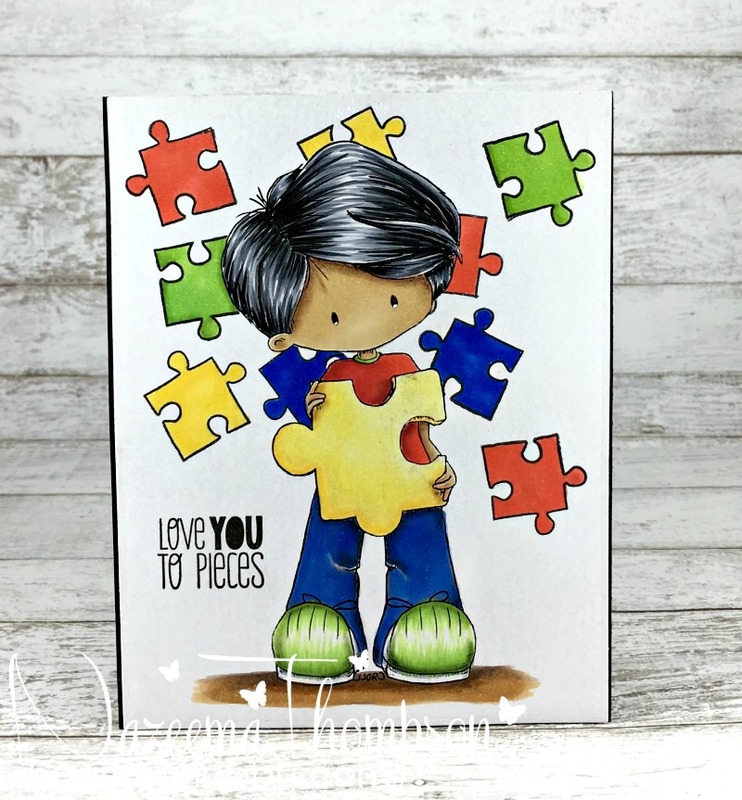 If you have arrived from Brenda's blog, you are in the right place, if not why don’t you start on the From the Heart Stamps blog, so you don’t miss anything. Just a few subtle changes have been made so not to overwhelm Faith as we welcome back the challenges. So make sure you stop by the FTHS blog and read about those changes as well and check out this weeks' design team samples. 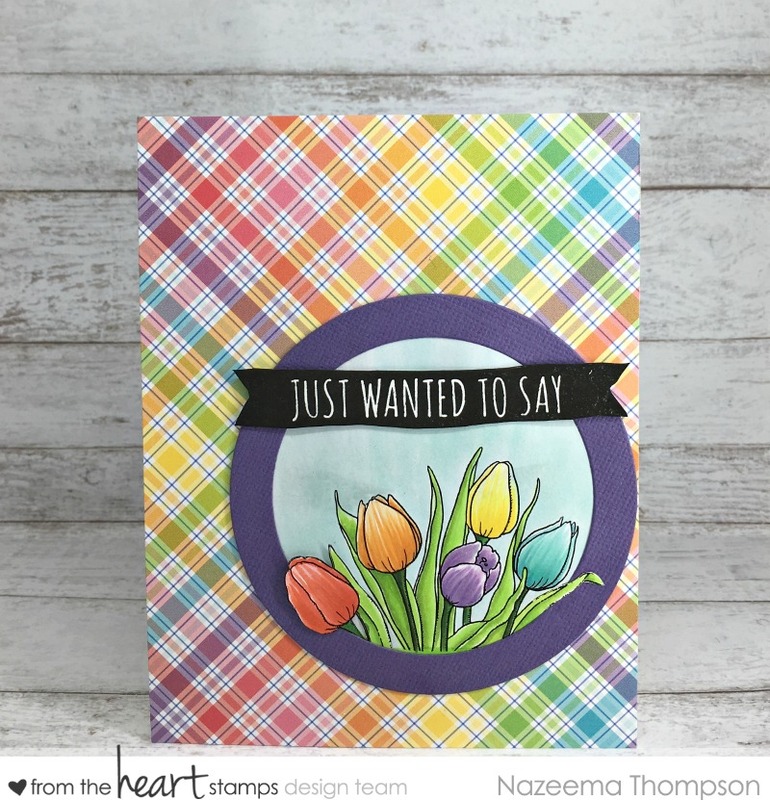 Yes, From the Heart Stamps is back!!!! Faith is doing well and getting back to doing what she loves most!!! We have a Love and Friendship theme this month. So while on my little hiatus... I took some time to organize my little craft room. 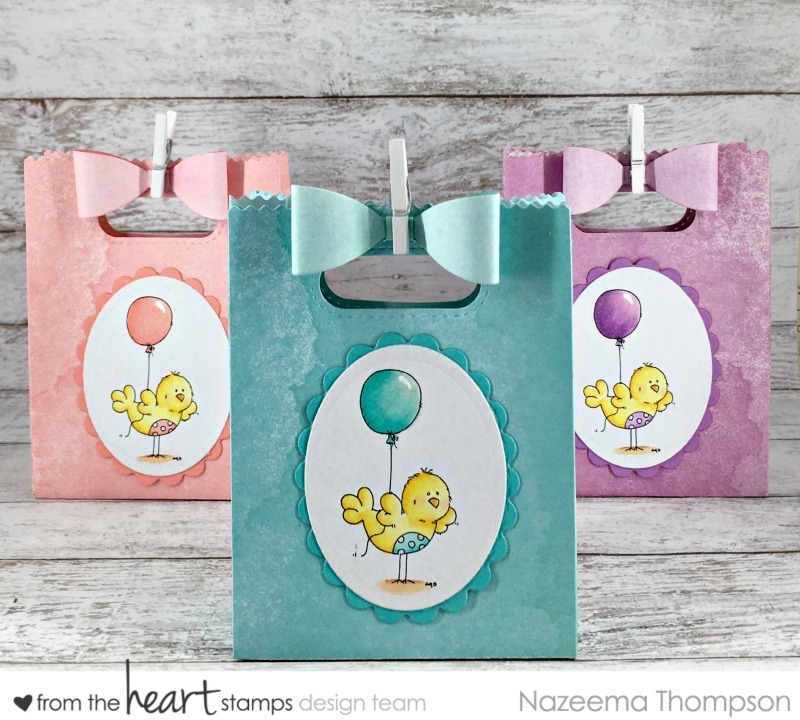 I used Paper Smooches: Freezy Fellas, Hot Concoctions, and Bitty Bungalows. 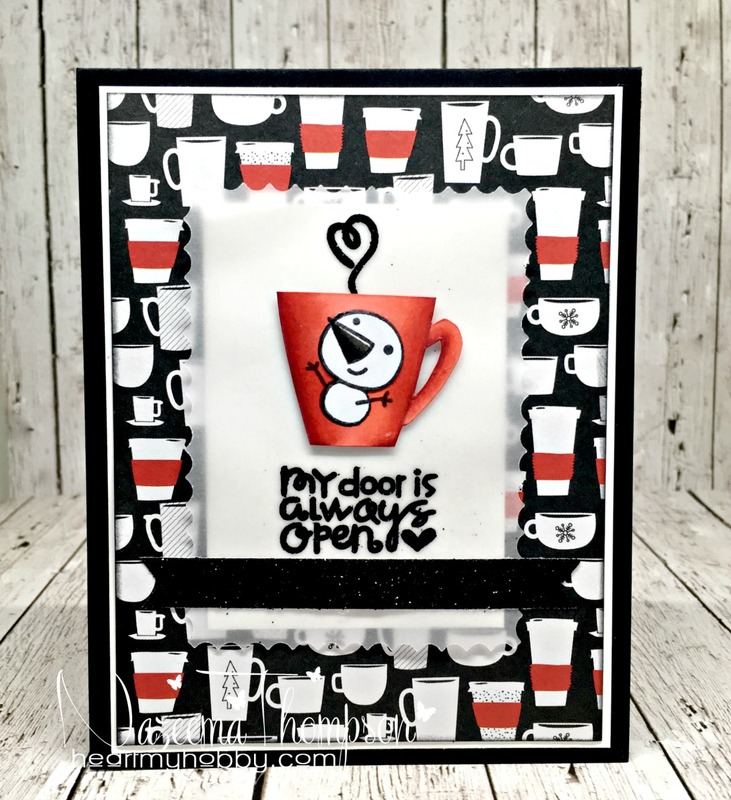 Love the coffee cardstock on this card.